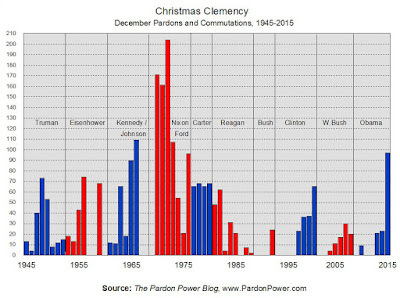 "Today would be a great day for a LOT of pardons and commutations of sentence." "2009, 2011 and 2012 all over again? Really???" Yep, I'm surprised as well. 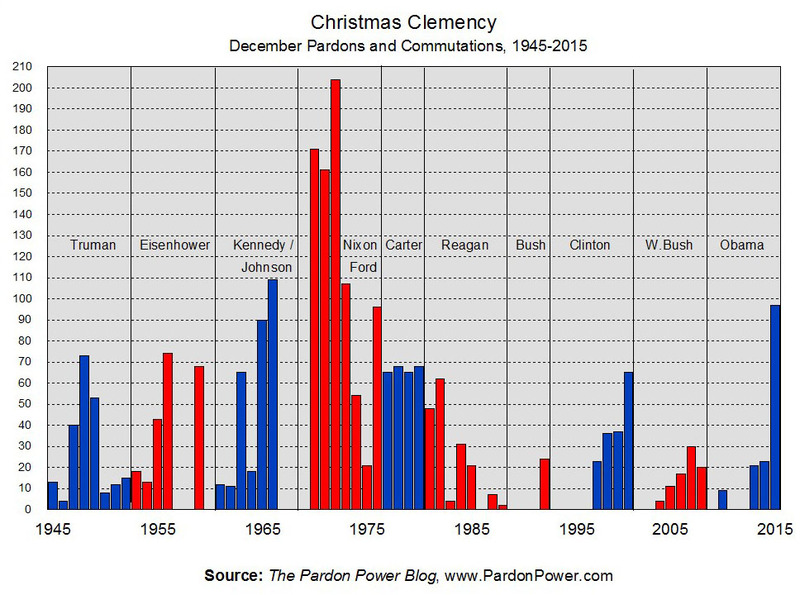 I really thought President Obama would grant some Christmas commutations and pardons. I guess the OPA is backlogged. Now it looks like President Obama's final acts of clemency will be on his last day in office, like previous Presidents. Somehow, I doubt he'll grant more than a hundred.